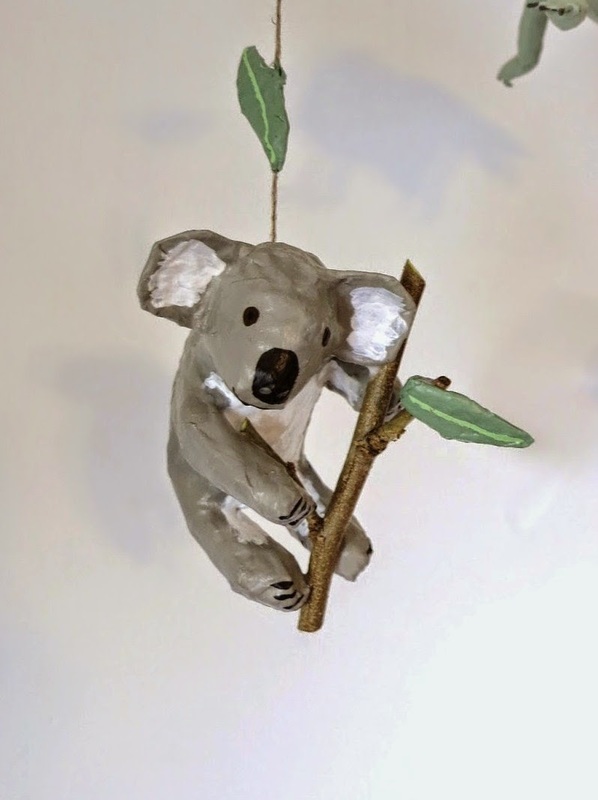 i've never actually seen a koala freely munching in a eucalyptus tree (we have a giant eucalyptus tree in our front yard, so it would be awesome)...well, only at the l.a. zoo. and i've only ever seen cockatiels in pet stores here but i can imagine how fantastic it would be to find them in your gum trees, laughing with the kookaburras! Aw you've captured our kooky fauna so beautifully Kim! 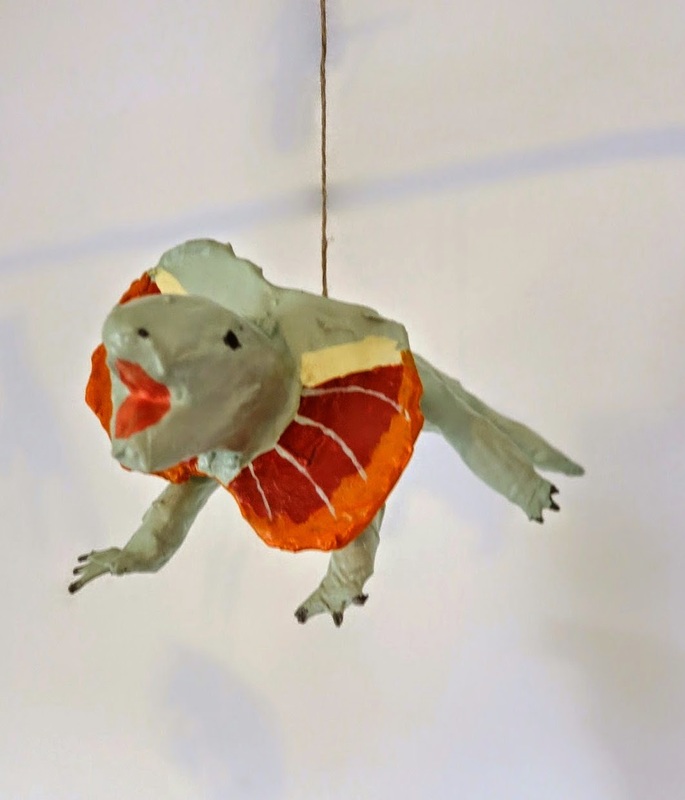 Love everything, especially the frilled neck lizard. We just returned from a camping trip – we were woken by kookaburras cackling their heads off, every morning (and an enormous wombat nuzzling our feet, looking for food). thanks sas! omg!! i hope you took pics of your trip...popping over to your blog now. p.s. sooo excited to finally meet you and your fam this year, great news! we're gonna have a blast at the rosebowl flea!!!! woooo---eeee!! !